Pic of bike is for placement only. You will receive the 2 Slip-On’s in upper picture!! 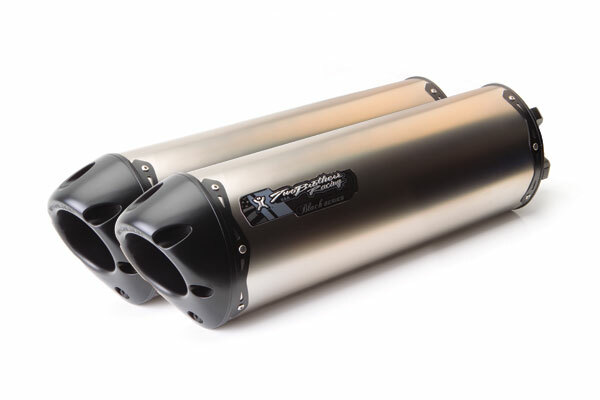 Unleash your bike's true potential with a Two Brothers Racing performance exhaust system! You will notice the additional raw power added to your bike by simply installing a TBR exhaust. Pure performance gains are seen and felt in every part of the power-band. 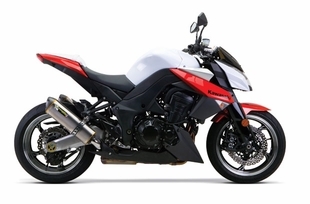 We are sure that when you pull this exhaust system out of the box, install it on your Z1000, and feel the performance you will agree that it is Absolute Top Level™.